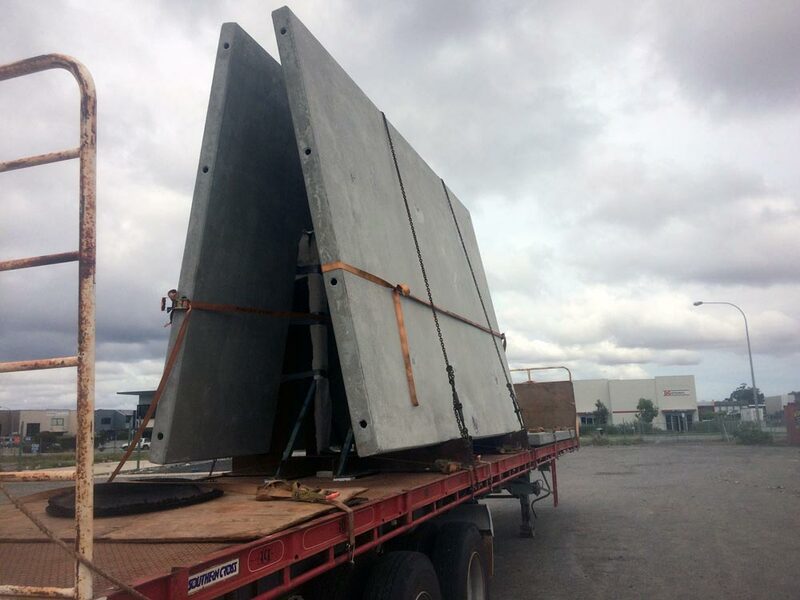 Action Solution produces, delivers and installs the highest quality precast concrete products for the wider Perth region. 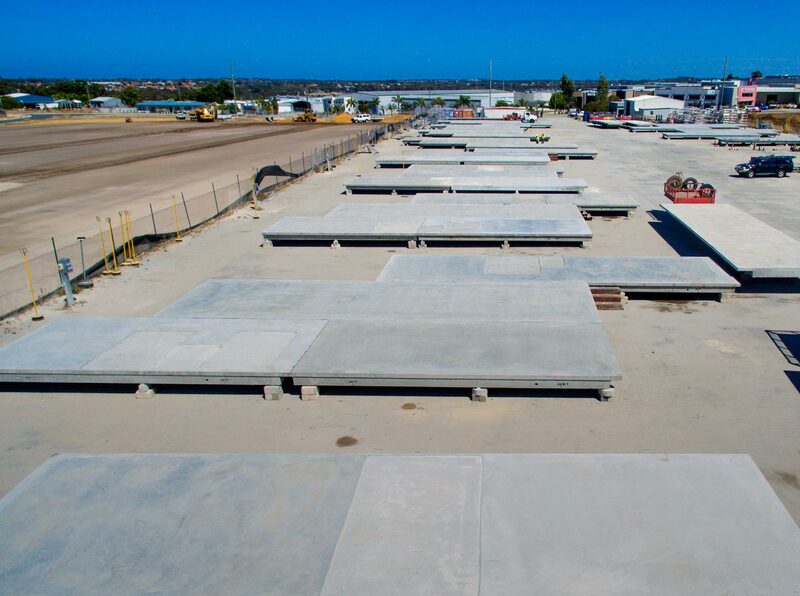 Precast Concrete Perth: Floors, Tilt Walls, Retaining Walls and more. 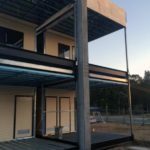 Action Solution designs, manufactures, delivers and installs precast concrete floors, tilt walls, retaining walls, columns and beams, and footings from Jandakot, Western Australia. Proudly Australian owned and operated. Australian quality precast concrete products. Precision manufactured at our location in Jandakot, Perth, Western Australia. We deliver the highest quality precast concrete products for residential and commercial buildings. We design and manufacture concrete projects for private and commercial buildings to fit your aesthetic concepts as well as your budget. Customer satisfaction is our ultimate goal. Action Solution provides start to finish services for your precast concrete residential and commercial projects: design, engineering, delivery and installation. We take care of all your concrete building needs! Action Solution’s precast concrete products provide an array of advantages, such as durability, aesthetics and quality. Additionally, precast concrete makes it easier to manage timelines and is a cost-effective solution for your construction project. From design through manufacturing to delivery and installation, our client’s vision and budget are at the core of Action Solution’s main focus. Everything we do is characterized by our devotion to the client—our responsiveness, our creativity and our expertise. At Action Solution, we believe that the performance of our precast concrete products reflects our organization’s competence. We are experts in the continued improvement of our design and manufacturing processes, management systems and cost control. We are located in Jandakot and are proudly Australian owned. Action Solution combines a variety of professional expertises to deliver the perfect precast concrete products for your projects. 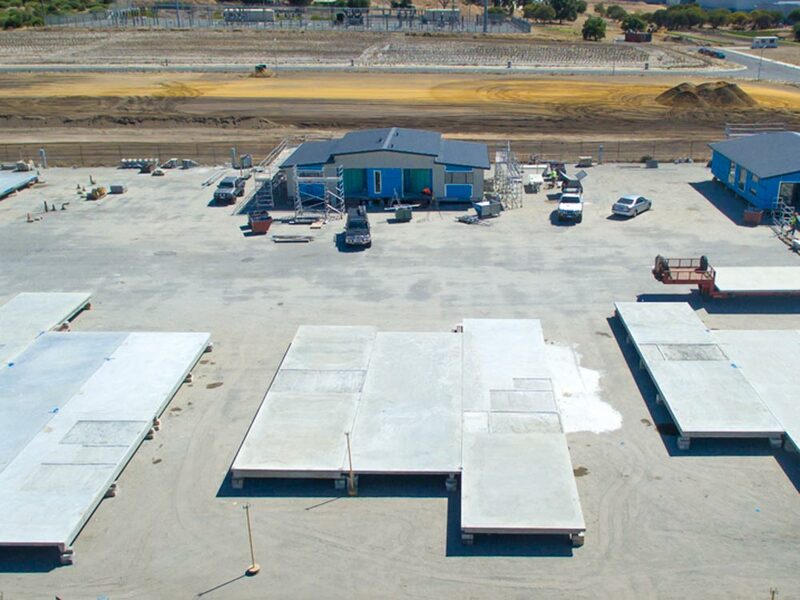 Precast concrete floors are a swift solution for high quality, affordable concrete floor construction. Precast concrete lends itself to long spans as well as high load bearing building. 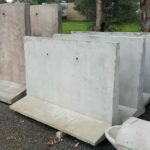 Concrete panel (also concrete tilt panel) structures are built at a moderate cost, require reduced maintenance and provide continued durability. Additionally, panels from concrete slabs are constructed speedily at a minimal capital investment. Action Solution Perth manufactures precast columns and beams for a complete precast frame solution or for hybrid concrete designs. Action Solution’s precast concrete products provide an array of advantages, such as durability, aesthetics and quality.